I emigrated from Slovenia to Australia in 2003 on a Partner visa. As an immigrant to Australia myself, I can appreciate all the hurdles one must overcome to obtain a visa and successfully settle in Australia.  I am passionate about Immigration Law and have been registered in Australia as a migration agent since 2008 and in New Zealand as an Immigration Adviser since 2012. 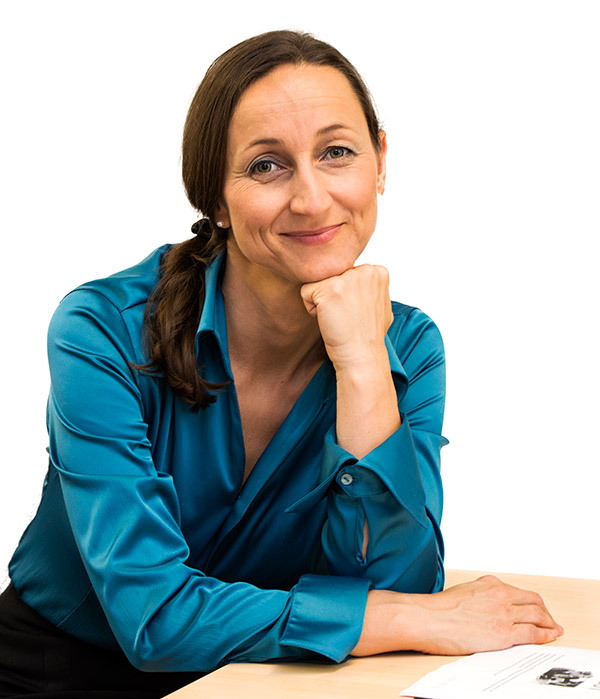 Utilising skills and knowledge from my qualifications, including my law degree in Slovenia and Business degree in Australia, I have provided professional Immigration Law advice for a variety of visas for over eight years. I pride myself in achieving and maintaining the highest possible success rate in submitted visa applications. My aim is to assess your eligibility honestly and correctly. I deliver personal and flexible services and various innovative ways for you to reach me at your convenient time from your location. My services and Immigration Law advice are focussed on assisting you to prepare and apply for an Australian or New Zealand visa by yourself due to financial or other reasons. I will guide you from the eligibility assessment through to your own visa application and beyond by ensuring that all steps of the visa application are prepared correctly and efficiently. I ensure that your prepared application has the best chance to succeed and will be processed by Immigration without unnecessary delays. Preparing to move to Australia or New Zealand?